Yesterday we went over the new Solar subclass for the Titans in Destiny: The Taken King. 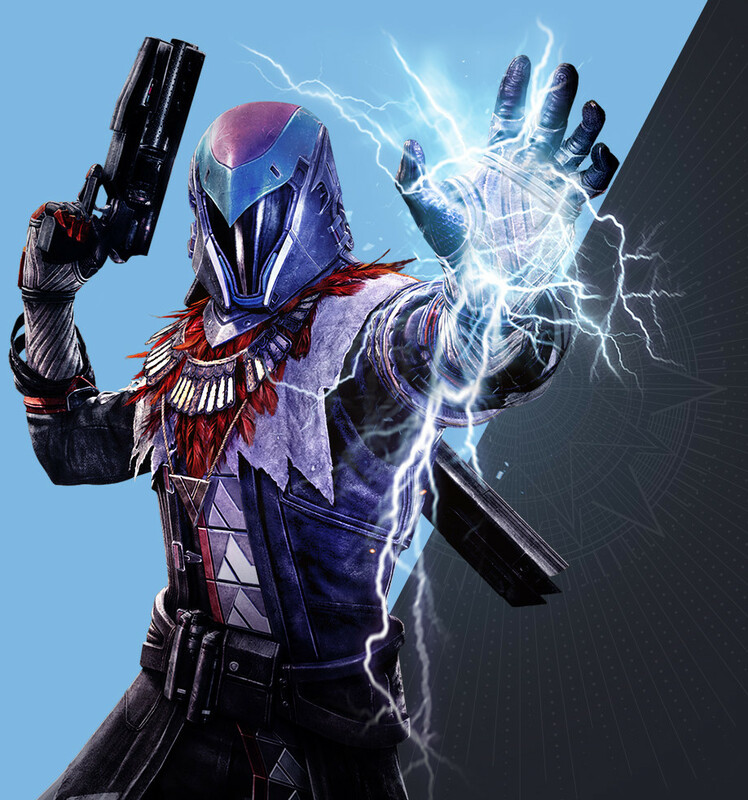 Today, we’ll look at the new Arc subclass for Warlocks – the Stormcaller. It’s time to be a Sith Lord. 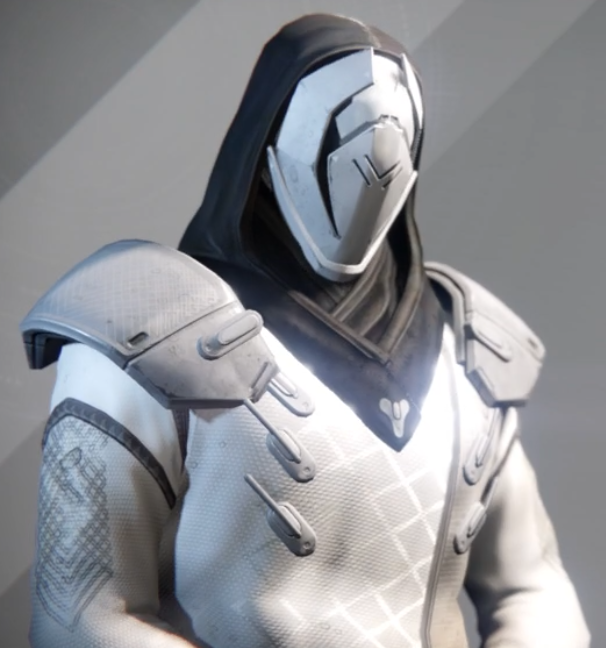 This is one that we’ve been thinking was coming for a very long time – a force lightning-esque power was just too perfect an idea for an Arc Warlock. Now that we have it in our hands, I think it’s pretty fair to say that it’s as awesome as we had hoped. But we’ll start, as we always do, with the grenade options. Stormcallers have the Pulse Grenade, Storm Grenade and the Arcbolt Grenade. The Pulse grenade is just like the one on the Striker Titan tree – solid AoE pulse damage, just an all around good choice for either PvP or PvE. Likewise, the Arcbolt grenade is just the same as the Bladedancer’s – it’s not the best “bolt” style grenade, but in PvP it’s a pretty solid choice. The new choice here is the Storm grenade. You toss one out, and it creates a pretty decent sized lightning storm. It’s good for creating a safe zone in PvE, while killing low-tier enemies; and also good in PvP for netting some kills with a somewhat surprising radius. I think this is a great mix of grenades – the Stormcaller really doesn’t have a weak option. We’ll move on now to the melee ability – Thunderstrike. It’s not super different from the other Warlock melees, just an Arc powered hit, with even more range. Warlocks already have long melee ranges, and this is just icing on the cake. it can be upgraded with Chain Lightning, Amplitude, and Rising Storm. Chain Lightning does just what it sounds like – the Arc damage chains to another nearby enemies. Extra damage with a melee attack is always a good thing. Amplitude gives your Thunderstrike even more range – on top of the already extended range. This is definitely the go-to PvP choice here – Warlocks already have the best all around melee attack, and this just makes it even more so. Rising Storm functions similarly to Amplify for Strikers – hits with Thunderstrike charge your Super and now melee energy. It’s a good choice in PvE for just continual charging. I think really Chain Lightning or Rising Storm are both good PvE choices, while Amplitude is purely PvP focused. Now the meat of the matter – Stormtrance. You activate it, you float around and shoot lightning from your fingertips. It chains from target to target, and is insanely powerful at clearing enemies. It lasts for a bit longer than you might expect such a strong super to, but it does have somewhat short range. It can be upgraded with Landfall, Superconductor, and Ionic Blink. Landfall has you shoot out a bolt of lightning to the ground, generating an AoE burst of damage when you activate Stormtrance. Good option pretty much all around I think. Superconductor doubles your lightning chaining capabilities – also a great option for PvE utility. Ionic Blink gives you a quick teleport while you’re using Stormtrance. Stormtrance does suffer from somewhat poor mobility, but honestly, I think this is kind of a gimmicky pick. I can see it being useful in PvP, but that’s about it. That brings us to the class specific perks. The first column includes Pulsewave, Feedback, and Transcendence. Pulsewave has you trigger a Pulsewave that boosts speed for you and your allies, but only when you are critically wounded. Feedback has incoming melee attacks fully recharge Thunderstrike, and intensify the damage from Thunderstrike. Transcendence is an interesting perk – when you cast Stormtrance with full grenade and melee energy, it restores your health to full, and also drains slower. It may have you be a little more thoughtful with your super usage, but I think it could be a good pick in PvE. Feedback is pretty much a pure PvP pick. The second column of perks include Electrostatic Mind, Arc Web and Perpetual Charge. Electrostatic Mind has your Stormtrance charge faster while your near allies, and gives you a little AoE damage effect while it’s active. Arc Web makes it so all your grenades chain their damage to others nearby. Perpetual Charge makes it so your grenade kills recharge melee, and vice versa. I actually think anything from this column works pretty well. This is more of a personal preference column. The Stormcaller is I think the Warlock’s glass cannon nature brought to it’s logical conclusion. You’re still pretty fragile – Stormtrance doesn’t give you a ton of resistances. But man, you dish out some serious damage to just about everything that you’ll run into. Even majors will just melt to your lightning powers. Just like with the Sunbreaker, if you haven’t been playing a Warlock, this is a really good excuse to try one out. I’m officially back from out of town for a few days, and with my return yesterday came the launch of Destiny: The Taken King. I put in a pretty solid chunk of time playing around with it yesterday – unlocked each of the new subclasses, got a bunch of new items, leveled my Titan to 40 and played a handful of story missions. It’s still early to say for sure – I haven’t really begun to sink my teeth into the real end-game level content yet – but after yesterday I feel really recharged about Destiny as a whole. Let’s hit some high points. It’s probably the most visible part of the new content that isn’t directly related to the story, the presence of the three new Subclasses. Admittedly, I put a bit more time in with my Sunbreaker than the other two new Subclasses, but that’s just because Titans are the best. That said, I think these new Subclasses are probably the best built skill sets that exist so far. We’ll start with Titans, because again, best class. 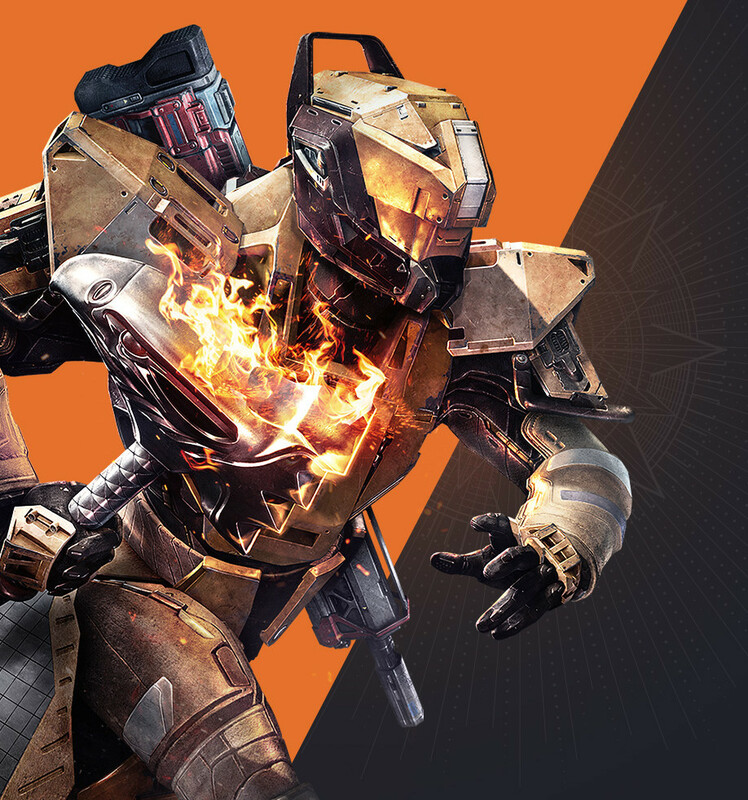 The Sunbreaker has a really solid set of skills across the board – ones that work awesome in PvP, and others in PvE. Hammer of Sol is going to be a gamechanger in both phases of the game – it’s damage over time aspect makes fighting bosses a lot easier. Melting Point, an upgrade for the melee Sunstrike, essentially makes any incoming damage after that hit count as precision damage. That’s an amazing PvE buff for fighting majors and ultras. As a Titan player, and one that tended to play Striker as much as possible, I am totally in love with Sunbreaker. Warlocks have always been in a pretty good spot. Voidwalkers were always great for clearing enemies, especially low-tier ones. Sunsingers are phenomenal support classes, and have a built in fail safe with Fireborn. With the new Stormcaller subclass that utility isn’t going anywhere. They still are a bit of a glass cannon – fragile, but powerful; but man, Stormtrance causes some serious damage. It might be the best crowd control out there in terms of killing the enemies outright. Red bar enemies just melt away, and Stormtrance lasts a pretty decent amount of time. In PvP, I think it might not be quite as good as Voidwalker, but it still is a great slayer style ability. When you combine Stormtrance with a Sunbreaker’s Melting Point, the damage output here is just insane. My fireteam played through the Undying Mind strike – now on Xbox – and our Warlock just tore through Vex. Even majors were just chaff in the wind to the Stormtrance. A fireteam that’s properly chaining supers will absolutely tear through enemies. Which brings us to the Nightstalker. Hunters might have a little bit more of an adjustment period with this one than the other classes. Gunslinger and Bladedancer are both designed around purely slaying enemies – they’re great trash disposal classes, and they shine in PvP. With the Nightstalker though, Hunters can finally play a more support focused role in PvE. Shadowshot is Destiny‘s take on a traditional MMO/RPG “chain” skill. It tethers enemies to a point, debuffing them and leaving them open to damage from your fireteam. Orb generation is still an issue with Hunters, but again, with proper super chaining, and good placement with the Shadowshot, you’ll do fine. Solo Hunters probably won’t get as much use with Nightstalker, and in PvP it’s definitely not going to shine as much as the other two. That said though, having another support option in a fireteam is always a great thing. More variety is always good, and these new Subclasses help promote that. I don’t really want to go too much into the story side of things with The Taken King, both because I haven’t finished the storyline, but also because I think it’s worth experiencing for yourself. It’s a new feeling with Destiny to actually enjoy the story content. There’s been more character development and interaction in the first few missions in this DLC than there were in the entire base game. What I will say is that the new organization of the missions is such a huge benefit for the game. The “questification” of all the story missions is a simple change, but it’s one of the best parts of the 2.0 update. I’ve gone back through a few of the original questlines again, and with the new structure each one feels much more coherent. 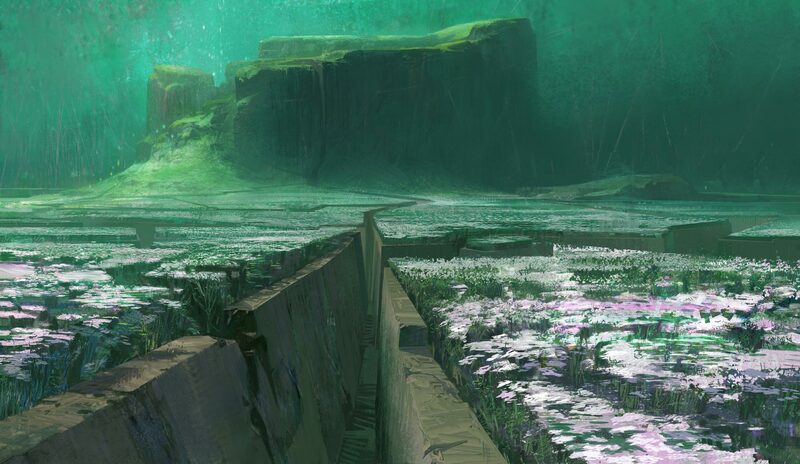 One of the biggest issues with Destiny‘s story in the vanilla launch was just how disjointed it was. You had these major missions that forwarded the main storyline, but at the same time minor nodes that had missions that were just as important to play through. The problem was that there was no good order to play them in. Now, you pick a quest, which all have a unifying theme behind them, and going through them feels a lot more proper. One last thing that I want to look at is the sheer scope of this expansion. It’s a different beast compared with the previous ones. Bungie has gone out of their way to make sure that the naming is all standardized. 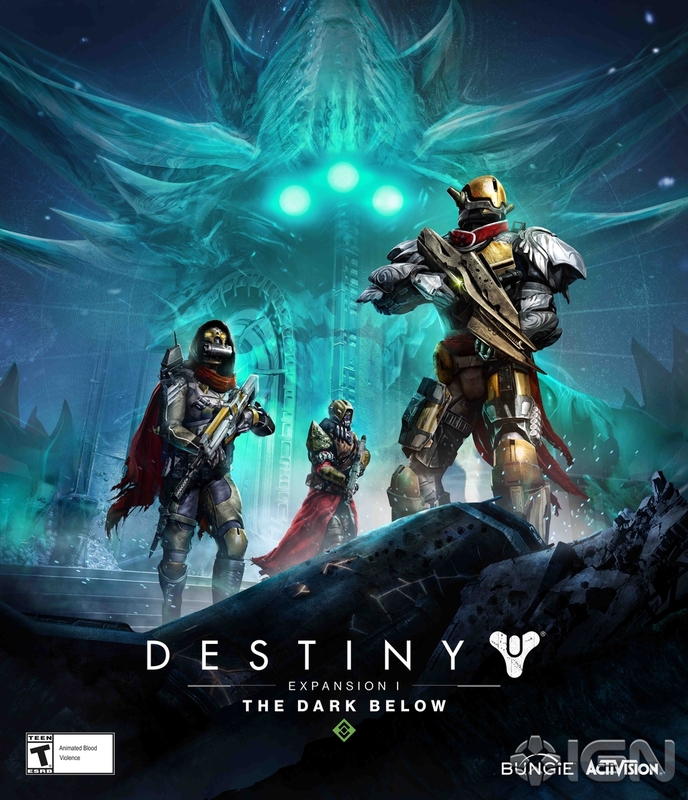 The Dark Below and House of Wolves both bear the prefix of “Expansion #” before the name. It signifies the idea that they’re both direct add-ons to a vanilla game. With The Taken King Bungie has dropped the “Expansion” prefix. Instead it’s being treated a lot more like a old-school traditional expansion. I know that sounds kinda confusing, but you have to go back and look at PC gaming back in the day. Before add-ons were called DLC. We used to get huge chunks of extra content in these Expansion Packs – that honestly were usually closer to new games than anything. The Taken King feels a lot closer to that old idea. 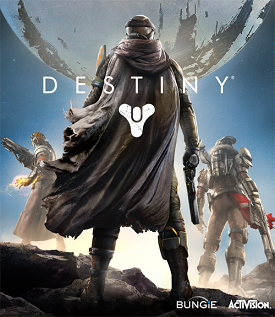 There’s hands down more content than any previous add-on for Destiny here. And with the recent court ruling for Marty that shed some light on the plan for Destiny, this kinda fits the bill. Every other year, the next numbered game is released – so we can probably expect Destiny 2 next year, with the off years featuring major expansions that help keep the game installed on hard drives and played. With a week of 2.0 under our belts, and just a day of TTK to build off of, I think that could be a pretty solid, winning formula moving forward. Well it’s finally here, the new releases have started to come our way. September has just barely begun and we already have two big titles out, in the first week. New launches usually means a few headlines worth talking about, and this week is no different. Let’s go over a couple. 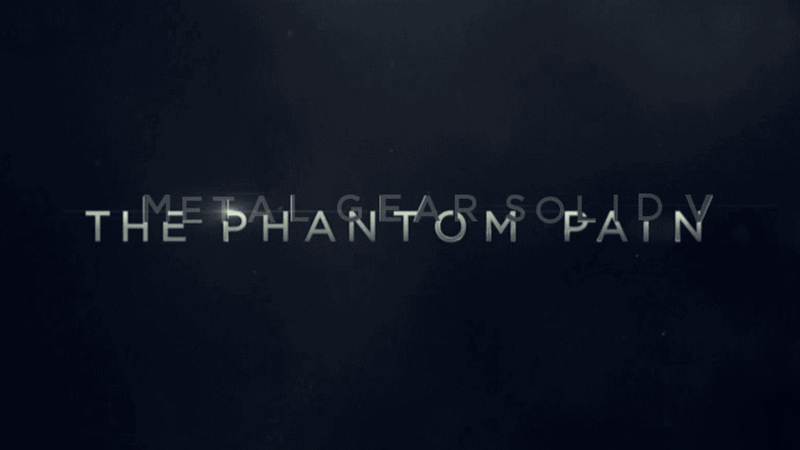 Probably the biggest new game that launched this week, Konami’s hugely successful tactical espionage thriller Metal Gear Solid V: The Phantom Pain has had an interesting first week. While the reviews for the game have been super strong, and it seems like the public opinion is right in line with them, I have seen a bit about the microtransactions that are present in the game’s Forward Operating Base mode. From what I’ve read, it looks like the FOB mode pretty much requires you to spend actual money on in-game currency to succeed. The other issue that I’ve seen this week is the servers for the game have been spotty. It’s been playable, but there have been some online issues, which honestly seems like it’s pretty much standard for launches these days. 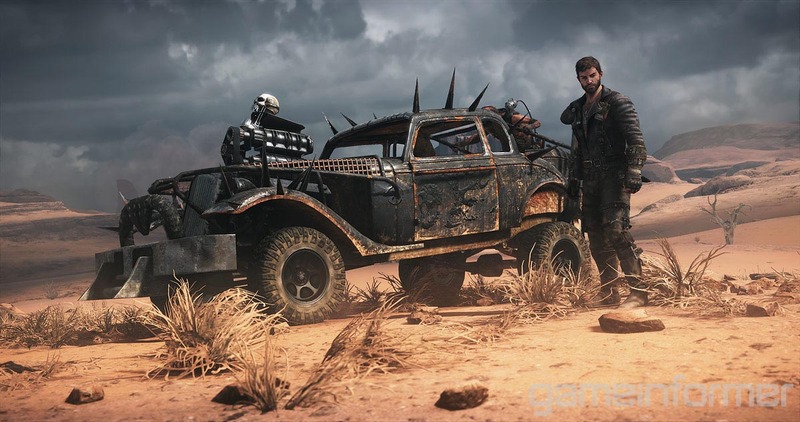 The other big game that launched this week is the licensed Mad Max game. While it’s not a direct tie-in with the movie from earlier this year, it’s clearly designed to take advantage of the success of the movie. I spent some time this week checking out some streamers playing it, and I have to say, while the game looks good, it also looks very much like a game with a high chance for burnout. The map looks pretty damn big, and there seems like a lot of collectible type activities in the game. It’s the kind of game where I think you have to play this and this alone to really get everything out of it, and this fall is just too busy to me to do that. It still looks cool, but I just think there are so many games this fall that you really need to pick and choose your games carefully. In this week’s Bungie Weekly Update we finally got a few more concrete details about the upcoming 2.0 patch for Destiny. We already knew that the patch would be coming on the 8th of September, but now we know a little more about what is actually going to be in the patch. The changes to the character level are taking place on Tuesday, meaning that Light will be separated from Level, as well as the weapon balance. The Questification is taking place as well, along with the extra bounty space. The kiosks will also be installed, meaning that those emblems and shaders you’ve been wondering how to get will be right there to see. The other really big part pertains to the bounties. Any uncompleted Year One bounty will be lost – so make sure they’re finished up or you lose the XP. 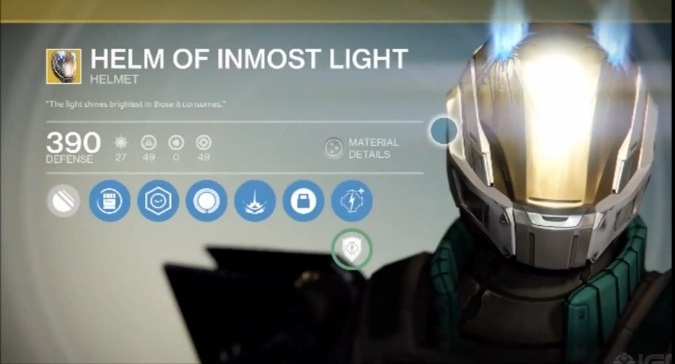 Eris Morn is losing her bounties as well, probably because she will be a big player in The Taken King. The House of Wolves targets are also disappearing, so make sure you’ve gotten all their Grimoire cards before Tuesday. But the biggest bounty news relates to those Exotic bounties. 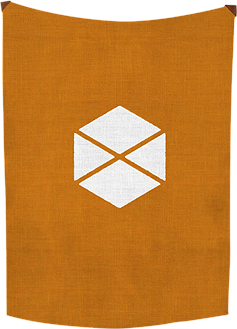 Any Exotic bounty you have will be automatically completed on Tuesday and you will receive the weapon from the appropriate person. 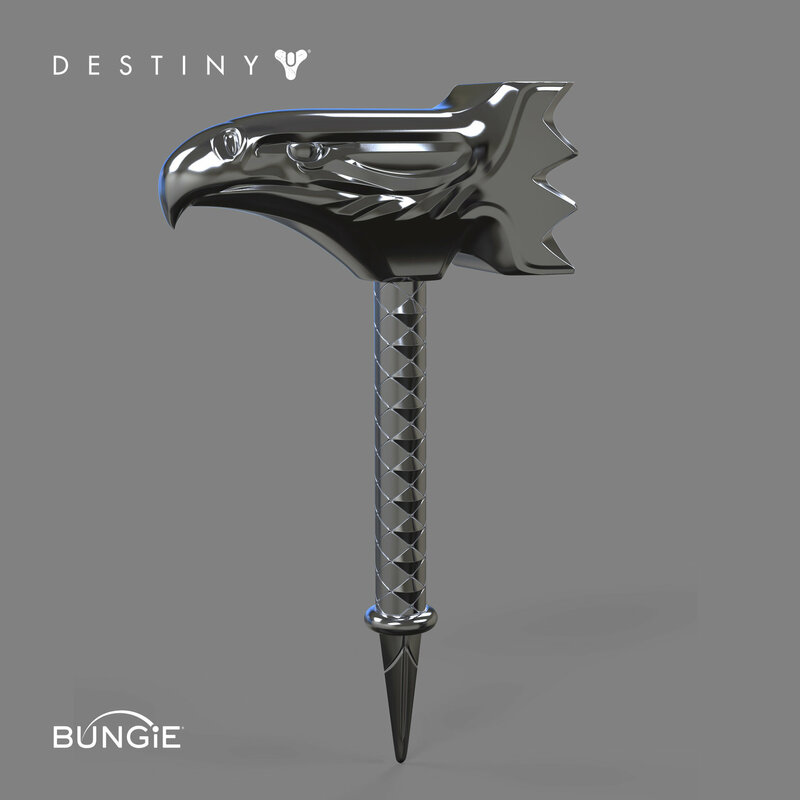 That’s awesome on Bungie’s part. People who have been stuck at the Void kills for Thorn no longer need worry, you’ll get a Thorn very soon. It’s a good way to make sure that those Year One Exotics are put right into the kiosks immediately. Taking a little break from what’s been a pretty Destiny heavy couple weeks lately, I wanted to put down my ranking of the six games that are present in the Mega Man Legacy Collection. I already talked a bit about the game as a whole, and in the past I’ve talked about the classic series as well. But now that those first six NES games are easily available on current-gen systems, I thought maybe people would like to know which are the better games in the collection. 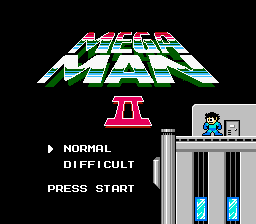 We’ll start with what I think is the very best Mega Man classic game – Mega Man III. it has the first example of story shakeup, with the Doc Robot stages, Break Man’s presence and the two Dr.s working together. Add in the best play control seen in the series to that point, and really the foundation for the 8-bit games moving forward. Rush opens up all kinds of different movement options, making for some pretty clever platforming. It’s also got one of the better sets of Robot Masters, with great music to go with them. 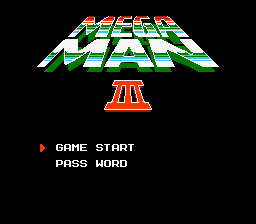 I know Mega Man 2 gets a ton of talk about being the best – but I think the series really started to shine with the third game. Play them both back-to-back and I think you’ll start to come around. Next up, I think the next level actually is a tie. 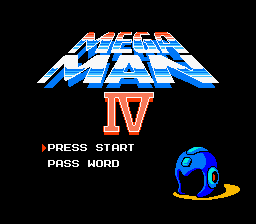 I would put Mega Man 2 and Mega Man 4 together, but for different reasons. MM4 is my very favorite game in the series, mainly for nostalgic and personal reasons, but I do think it stands up there pretty close to the top. It’s got that same level of player control – which gives the player incredible precision, which then extends to awesome platforming sections. Rush is still in there, and then they added in the two items to increase the options. I do think that the Robot Masters are also awesome. MM4 is also the first game to add in a second castle section with Dr. Cossack, and really added in a little bit of depth to the story. Mega Man 2 on the other hand is up there for a different set of reasons. It’s the first one that truly feels special – the original had a great start, but the sequel is when the series really takes hold. The precision is stepped up, the detail in the levels is increased, the Robot Masters are a bit more inventive and there’s more variety in weapons available to the player. Not only that but the game has perhaps two of the most recognizable pieces of music in the series and it’s really hard to argue against Mega Man 2‘s place on the pedestal. Next up on the list, just missing the podium, is another set of two games that I think are pretty comparable. 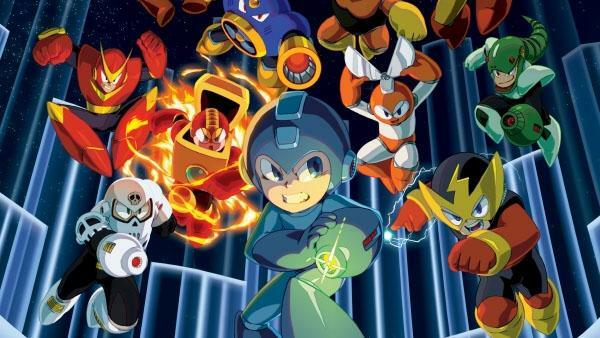 Just like the last set, I think it’s a different set of reasons that keep them pretty close: Mega Man 5 and Mega Man. The original needs to be here, for historical reasons mainly. It’s the beginning of the franchise, which keeps it from being the worst out there. Yes, it’s probably the hardest in the collection, mainly because of the lack of E-Tanks and passwords. Yes it has only six Robot Masters and a pretty simple set of them to boot. But looking at it within the context of the collection it’s hard to say it’s the worst Mega Man game. With MM5 though, I think we hit that point where Capcom ran into a bit of a wall. The story is very similar to the previous game – a first boss that is a red herring, complete with a whole castle to fight through. The actual play control is still at that same level, nothing really changes from Mega Man 4 onward. I think the Robot Masters are a real mixed bag in MM5 though – there are some cool ones, but there’s also some kinda lame ones. Music that is mediocre in its arrangement also doesn’t help. MM5 is really where the series started to show its age – five games in just a few years is pretty rough. That’s why I think the Mega Man X series really came in at the perfect time. Which brings us, of course, to the final game in the collection – Mega Man 6. While it’s not a bad game, per se, but when you compare it with the other games it really struggles to stand out. Losing Rush’s separate forms in exchange for the power adapters really I think was a poor move. The storyline is the third time in a row that there’s a doppelganger villain before Dr. Wily is revealed to be behind it all – complete with two castles to deal with. What I think really hurts MM6 is that a lot of the Robot Masters feel boring. There are a few that feel like retreads of previous themes, and other that just don’t really come across as exciting to fight. Mega Man 6 wasn’t actually made by Capcom, and it shows – it was a Nintendo made game. Again, it isn’t a bad game – but I think once you’ve played through all the games in the Legacy Collection, you’ll agree it’s probably the weakest one in there.